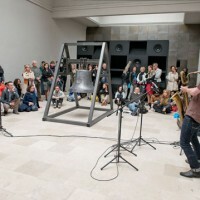 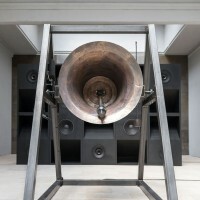 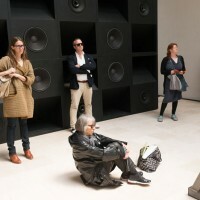 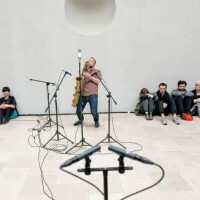 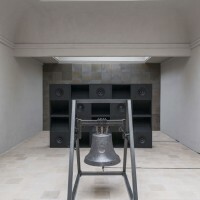 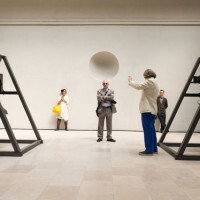 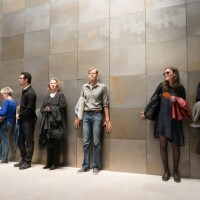 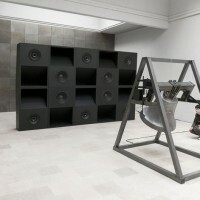 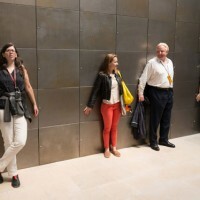 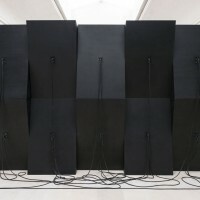 Everything Was Forever, Until it Was No More is a sculptural instrument that reproduces, at regular intervals, a music piece written for bronze bells, wide range loudspeakers, and other resonating objects. 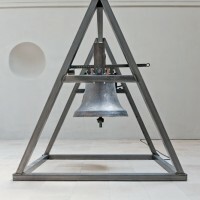 The composition is based on a contrast between the symbolically rich sound of the bells and the abstract resounding noise. 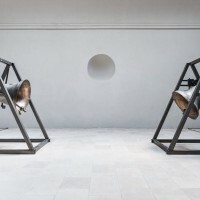 By using a delay effect, Smoleński offers an insight into a world where history has come to a standstill, thereby approaching the radical propositions of contemporary physics with its perception of the passage of time as an illusion. 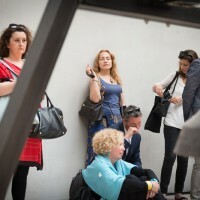 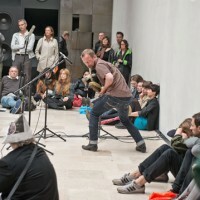 Fri, May 30 |17pm - performance accompanying the exhibition by Mats Gustafsson.